InterCity trains connecting Athens with Thessaloniki and Patra, suburban railway (proastiakos) routes to and from Athens International Airport, as well as bus services to Kiato and Patra, will not be operating at certain times on Monday 5 March and throughout Tuesday 6 March after employee bodies announced strike actions. According to the announcement of the Panhellenic Federation of Railway Workers, the trains will not run on Monday at 5am-8am, 1pm-4pm and 9pm-midnight. 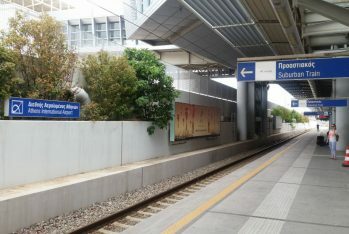 The Athens metro line 3 – blue line – will not operate from Doukissis Plakentias station to the airport. There will be no suburban railway for 24 hours on Tuesday. Employees are protesting against the privatization of the Hellenic Company for Rolling Stock Maintenance SA (EESSTY), ahead of the March 6 tender deadline for binding bids. 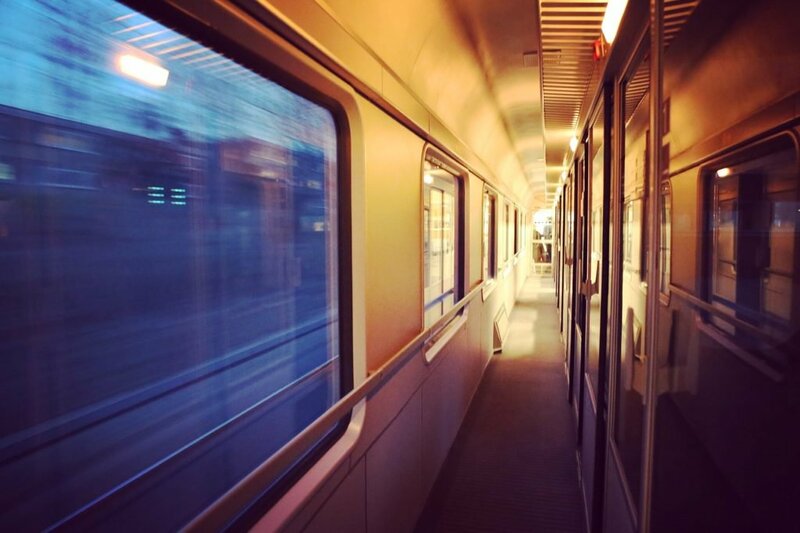 Greece’s national passenger and freight train operator Trainose said it regrets any inconvenience to commuters and passengers as a result of the strike action, for which the company has no responsibility. Commuters are advised to contact 14511 ahead of travel.